Limousine & Cab Services. Save yourself time - Book your ride instantly. Best in Toronto, Ontario. 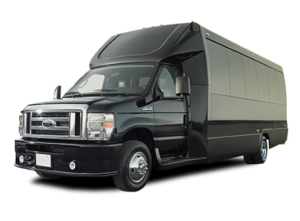 Fleet GTA Toronto Airport Limousine & Toronto Airport Taxi Services will make sure to get you there well in time. 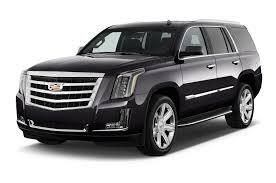 We have the best fleet with latest models Town Cars, SUVs’ & Limousines. 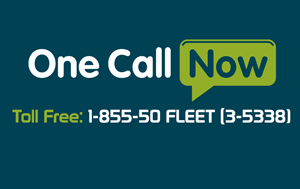 Fleet GTA provide service to Toronto, Mississauga, Brampton, Burlington, Oakville, Hamilton areas and Suburb areas. "Excellent and prompt customer service. A truly professional car rental company. Cars are in up-to-date condition. I was really impressed with the vehicle, they even upgraded me. I rented with a competitor last time but will definitely stay with Budget now. The car was fantastic, really really really happy. Thanks, made my stay great." "Really easy to book, fantastic customer service and no issues when we collected our car. The Car was within 5 minutes in both instances. Great, Extremely satisfactory. Would 100% recommend and use again!!!" "Staff were absolutely brilliant - helped us overcome several problems (we booked an inappropriate vehicle, but they helped us swap to another one, and also allowed us to extend the return time even though the next customer had to be contacted). Absolutely fantastic service!!!"